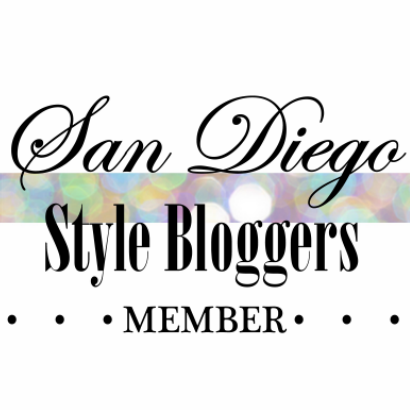 San Diego Style Bloggers is a community site run by the wonderful contributors listed below. Connect with them and read more about their blogs! Working Professional and Fashionista at heart. Lover of all things chic and fun. Coffee enthusiast with an affinity for anything black & white. Fashion Buyer and Image Consultant. 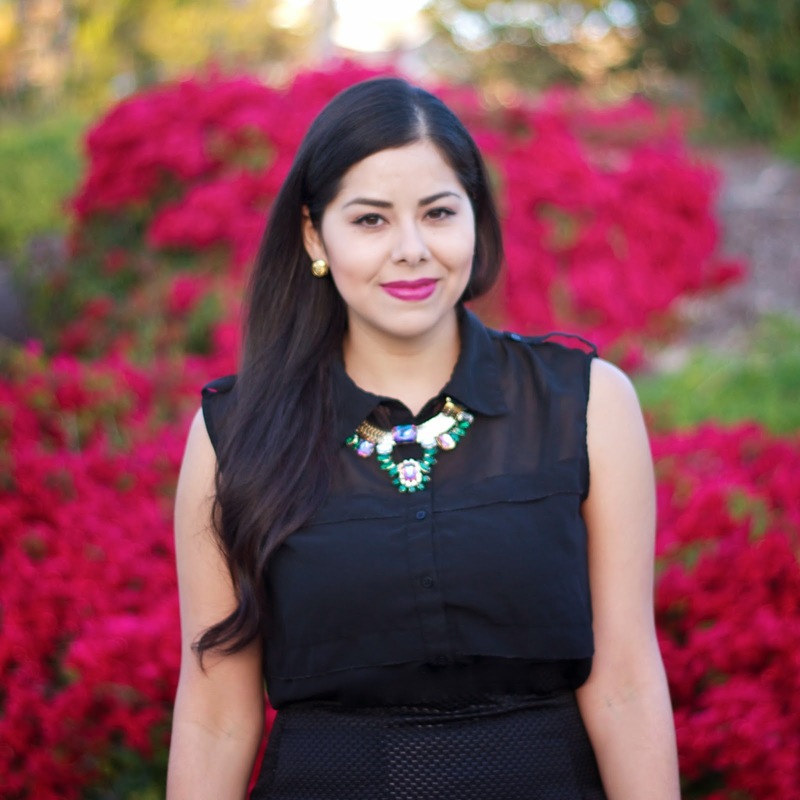 White Tee Black Dress showcases her styling portfolio and personal style.